Half of our members are having a hard time finding Rockhopper, so I decided to make a "Top Ten Ways To Find Rockhopper" article. Now if it works for you, please comment!!! 1. Rockhopper usually starts out at his ship, goes to the Iceberg or cove, and then travels back. 2. His favorite rooms are Pizza Parlor, Cove, Iceberg, Plaza,Snow Forts, Town, Dock, Beach, Migrator, Ship Hold, and Captains Quarters. 3. Rockhopper usually arrives when there is a large group of penguins cheering for him. 4. Rockhopper's favorite servers are Mammoth, Snowcone, Mittens, Frozen, and Blizzard. 5. Try Searching with a group of friends... it makes it easier to find him. 6. 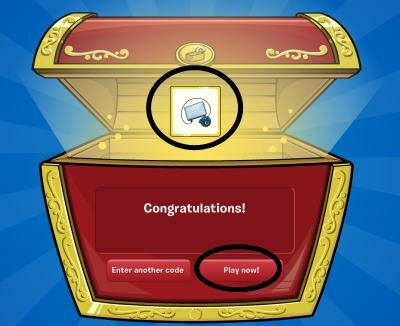 Use our Club Penguin Rockhopper Tracker and update regularly. 7. Stay on a server for a long time and wait. 8. He is always surrounded by a large group of penguins. 9. Rockhopper usually goes on at peak hours. 10. Rockhopper is a red penguin who speaks in pirate language, wears a red hat, and a black beard. Hi there rockhopper party 22nd of august 2012 and goodbye. Take care bye bye for now. trackers never work . pin trackers sometimes work but never penguin trackers. i don't like auto trackers! ACTUALLY HE ISNT ALWAYS AT THE PIZZA SHOP IN SNOW CONE! I FOUND HIM IN THE CAPTINS QUARTERS IN CHRISTMAS YESTERDAY! I SEARCHED FOR DAYS AND I FOUND NOTHING!!! AND THEN I GAVE UP!!! AND FOUD HIM WHEN I WASNT LOOKING!!! AND I GOT A STAMP!!! AND I HAVE NEVER SEEN SO MANY PENGUINS IN MY LIFE!!! AND HE TOLD US A STORY!!! AND WE GOT PIZZA TO CELEBRATE!!! AND NOW HES MY FRIEND!!! AND HE CALLED ME MATEY!!! AND SAID I WAS A PIRATE!!! AND SAID I WAS HIS BUDDY!!! 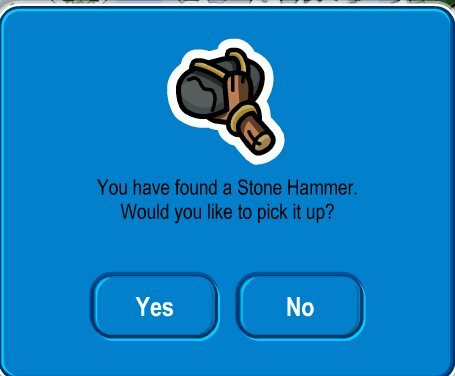 DOES ROCKHOPPER GO ON TO SERVERS WITH LOTS OF PEOPLE OR NOT MANY PEOPLE? I am Looking at the Telescope but I am Sick and tired of this!! !